This weekend sees people across the USA celebrating the oldest generations of the family. National Grandparent’s Day takes place on the first Sunday after Labour Day which this year falls on 9th September. This special day has been celebrated in the United States since 1978 thanks to Marian McQuade of Oak Hill, West Virginia who made it her goal to educate the youth in the community about the significant contributions that seniors have made throughout history. National Grandparents Day is expected to grow in significance in the coming years as the number of grandparents in the United States rises to approximately 80 million in 2020. This special day allows us to show our appreciation for the important role that grand parents play in family life and in society in general. 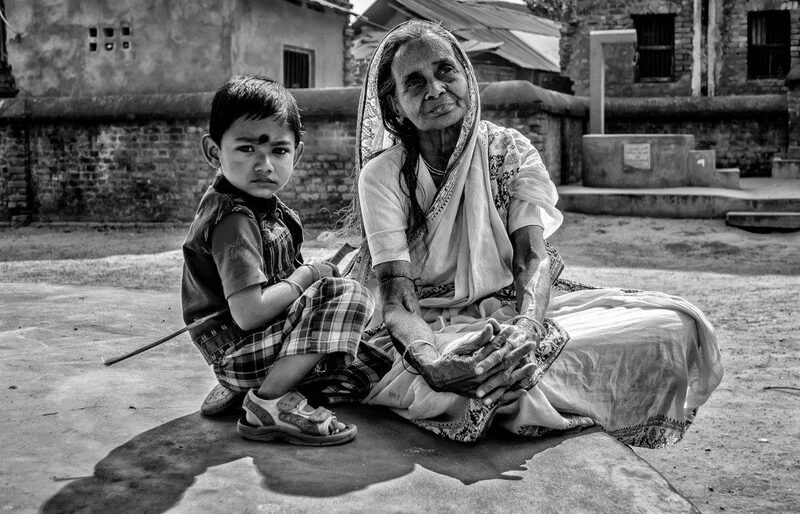 Today’s Pic of the Week was taken by Tuhin Das and is called Two Shades of Life. It was submitted to our competition ‘As Time Goes By‘.